Are double glazed units the same as double glazed windows? Not quite. 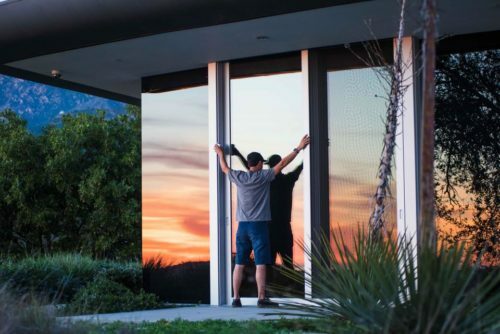 Did you know you can get your units replaced without replacing the entire window? You could save money and hassle by just having your units replaced – without going broke! Find out how in this article. How much are double glazed units? 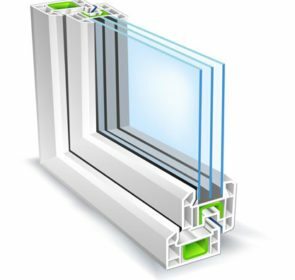 You are probably curious about the cost of double glazed units, and rightly so! These prices can be hard to find on and offline, but here we have compiled the prices found online in 2017 to give you the industry averages for windows in different styles and materials. These prices include materials and installation, but not VAT. 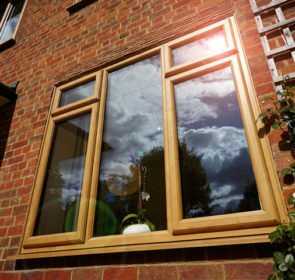 The only way to find the most accurate prices for replacement double glazed units for your home is to gather quotes from local tradesmen and window companies and to compare them. 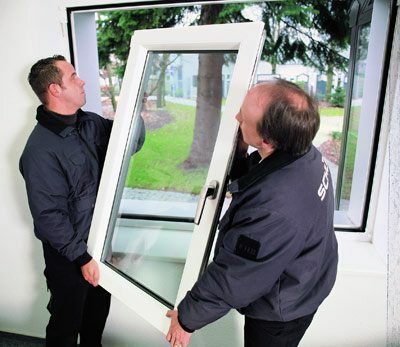 Get personalised replacement double glazing quotes! Getting replacement double glazing units is a stressful experience for a lot of people – often because of the uncertainty around the cost of the project. Avoid this unwanted pressure and stress by comparing quotes from local window providers. Arming yourself with the most accurate and up-to-date information is your best bet for getting the service you require with minimal hassle involved. Get up to 4 obligation-free quotes within 2 days at no cost to you. The term “double glazed units” refers to the interior casing of a window containing two glass panes. These panes are separated by a vacuum or inert gas which retains heat much better than a single pane of glass does. They are different from double glazed windows since they do not include the opening. The following picture shows a unit being installed in an existing opening. Yes! These units can be installed within existing window openings. That is, provided the size and shape are compatible. If not, it is possible to reduce or increase the size of the opening at an extra cost. If you are looking to add more light or save money on heating bills – any kind of opening will be less efficient than solid walls. 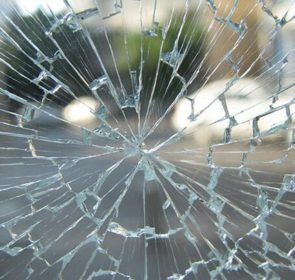 Why do double glazed units fail? Normally it is the glass that fails due to the natural expansion and contraction of the window frame. 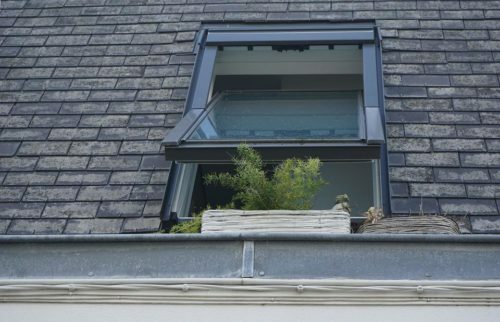 This is common with wooden windows, but can also occur with aluminium and uPVC windows. You will know the hermetic seal between the glass interior frames has been broken when you see condensation or fogging up of the glass. You may be wondering: How can this be avoided? Well, in the case of old windows (over 10 years old) this glass failure may be inevitable. This is true in general, despite guarantees from glass manufacturers. A small minority of unscrupulous window companies may try to sell you an entirely new window. This, despite the fact that you may be able to replace the glass only, saving you potentially hundreds of pounds. Just make sure your window providers assesses your situation accurately so you don’t carry out unnecessary work. When do you need new double glazed units? 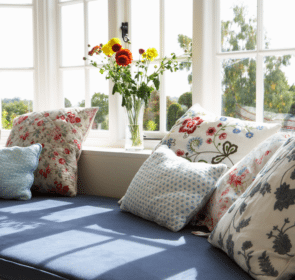 If you want to do some primary assessment for yourself, there are some things you can do to figure out if you need replacement double glazing units. It’s important to know that replacing your own windows is a risky and tricky thing to do without the proper training. This means it’s best left to the professionals. There are plenty of other jobs you can do. Actually installing the window without the expertise could result in extra costs and discomfort down the line. Window professionals will know all about how to demist double glazed units, giving you peace of mind whether you need them replacing or not. Get quotes from local window providers so you can compare them and find out which company will suit your needs best. It’s super easy and will take you a couple of minutes at most. Fill in the form and reap the benefits, with none of the downsides. With the best information at your disposal, you will be in the best position to make a decision about what to do about subpar windows.